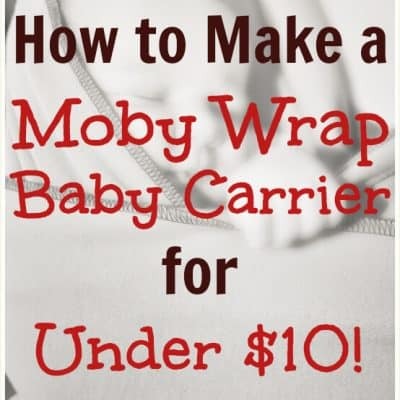 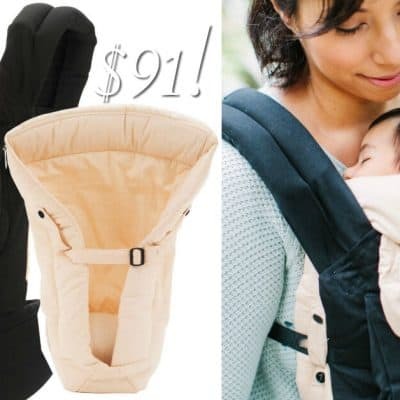 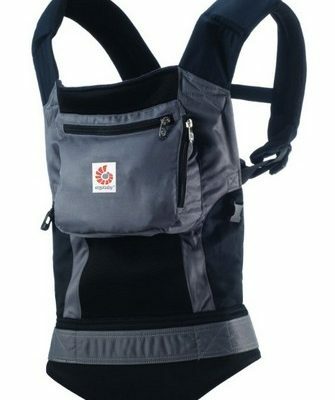 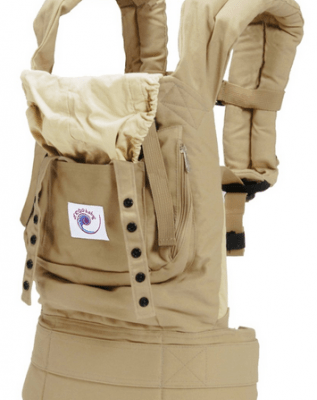 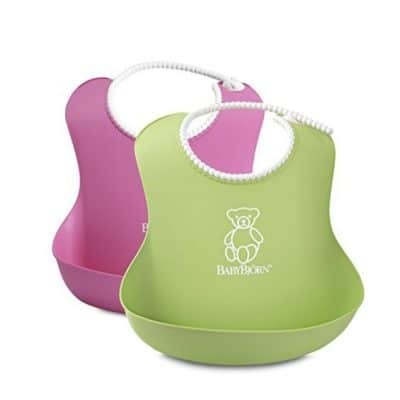 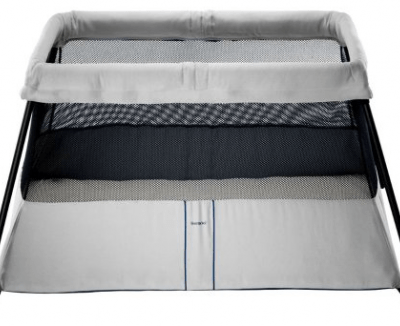 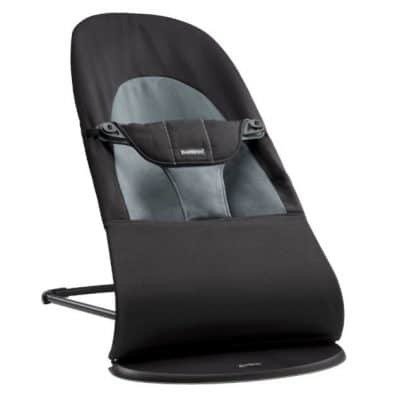 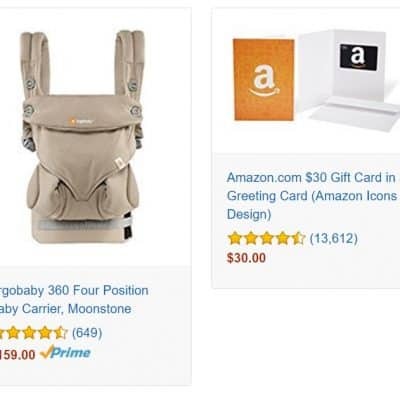 An Ergobaby Carrier AND an Infant Insert for $91: Save 30% with Free Shipping! 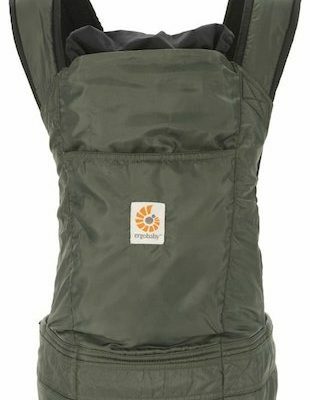 Save 40% on an ERGOBaby Carrier: Just $69 with FREE Shipping! 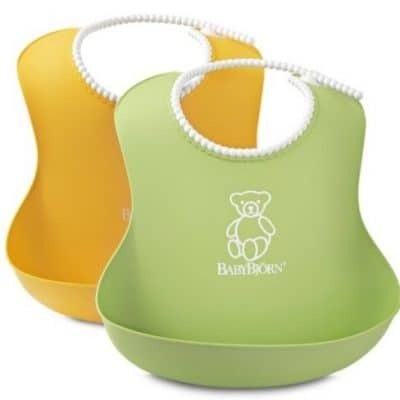 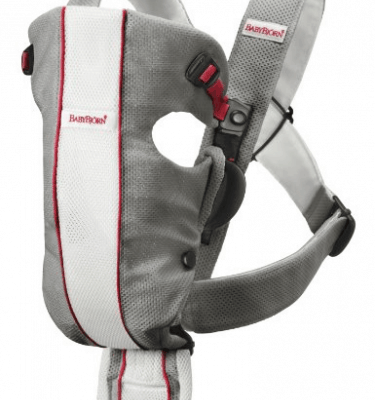 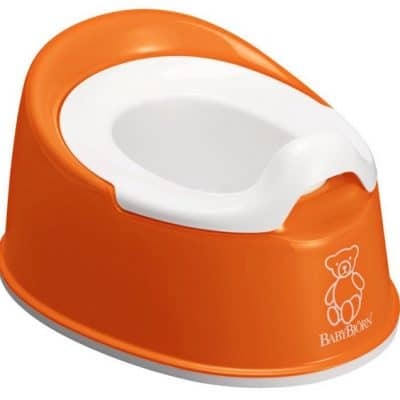 Save 41% on the BABYBJORN Baby Carrier Air, Free Shipping! 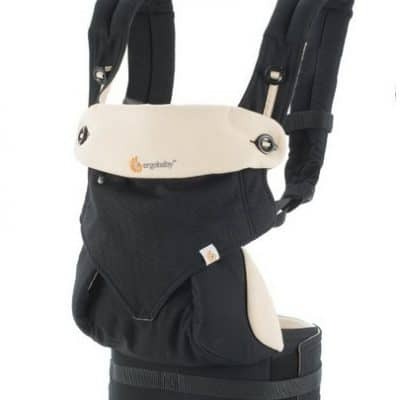 Save 38% on ERGObaby Original Baby Carriers, Free Shipping!